Our company was established in 2008 and operates in 2 territories. 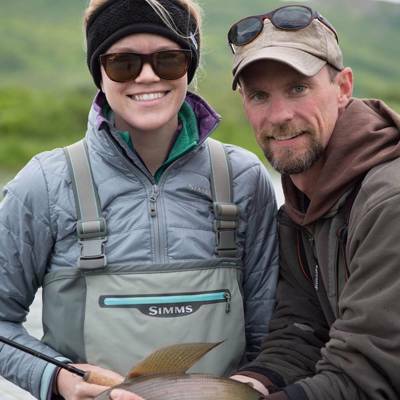 · As full time Alaska hunting and fishing guides we offer our guest some of the best wilderness hunting and fishing adventures that Alaska has to offer. 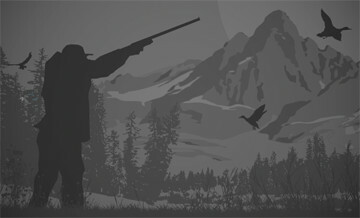 Growing up hunting and fishing and guiding from an early age, has taught me the respect for the animals that we chase. · A successful Alaska hunting or trip comes down to one simple thing – experience. We’ve been using our unparalleled experience to lead clients into the rugged Alaska landscape on productive Alaska hunts for 10 years. Our professional Alaskan guide’s combined experience is over 100 years, and we are proud to offer trips focusing on wild animals that can only be found in the frontier landscape of our Alaska home. The Alaska Peninsula and Kodiak Island are home to the worlds largest brown bears, these areas also have some of the highest concentrations of of brown bears. The Alaska Peninsula is over 400 miles starting at Lake Illiamana and ending at Cold Bay. We have to exclusive areas that are located within the Alaska Peninsula Wildlife Refuge, these areas are located about an a third of the way down the peninsula. 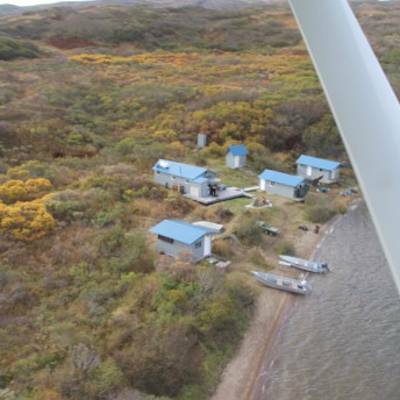 Our Ugashik Lake camp is located on a small lake just off Upper Ugashik Lake, we use this for the base of operations for all of our Alaska Peninsula hunts. Here we have a main lodge where all the meals are served, two duplex guest cabins, a shower room, and a shop. 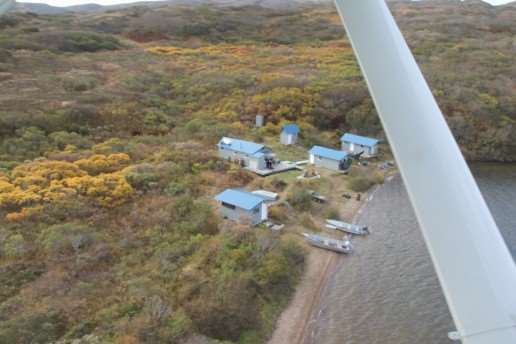 This camp is located 70 miles from the town of King Salmon and can only be accessed by float plane. We have 24-hour electricity, hot and cold running water, internet and telephone, and all the buildings are heated. 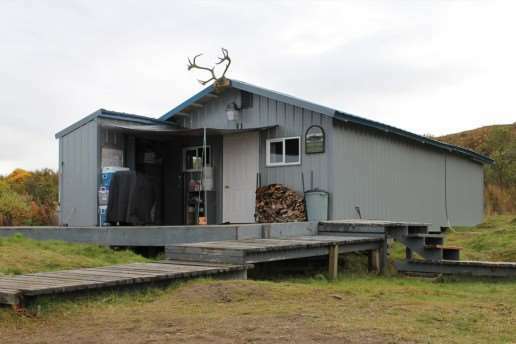 We also have 2 remote cabins located in our hunting area that we hunt bears and moose from. Fly directly from your home to Fairbanks Alaska and spend the night in the Best western hotel. The next morning (as early as possible) have breakfast and catch the hotel shuttle bus to Wrights Air Service by 7 AM to the airport. Sign up to Anaktuvuk Pass village with the secretary at Wrights Air Service. You are responsible for all charter costs to and from Anaktuvuk Pass which is about $380.00 per person, roundtrip from Fairbanks. Here we will meet you and transport you to our lodge by super cub plane. The point of outfitting is when you arrive at our main lodge. 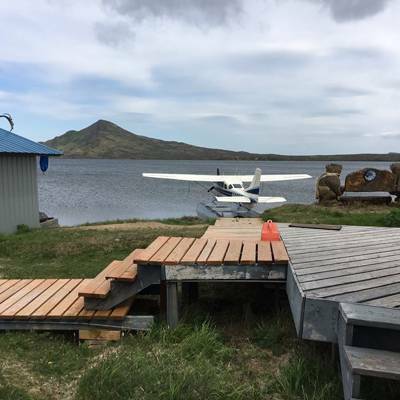 To get to our Ugashik Lake Bear camp hunters will have to fly to Anchorage Alaska, here you will have to overnight, and the following morning you will fly with Lake Clark Air to the town of King Salmon. Once you arrive in King Salmon you will be met by Branch River Air, they will transport you from the airport to the float plane base located a couple miles away. Branh River Air will fly you to our main camp. Once here we will do our final paperwork and then you will be flown out to your spike camp. 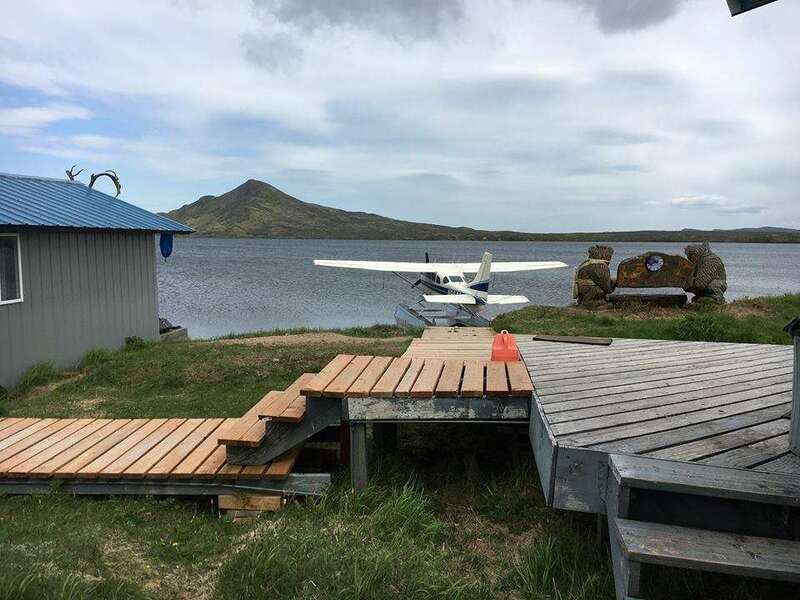 We operate to float equipped aircraft during bear season, a Cessna 185 and a Piper Super Cub. Our two airplanes are for the exclusive use of our guest and are used to support our camps and to relocate camps if we need to. 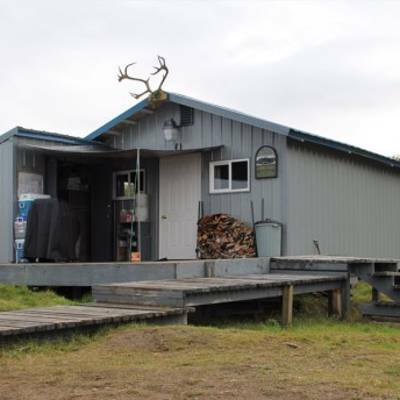 Our Ugashik Lake Bear Camp is located on the famed Alaska Peninsula; our 593 square mile exclusive guide use area is located within the Alaska Peninsula National Wildlife Refuge. This area contains all the drainages of both upper and lower Ugashik Lakes. This area is home to some of the highest concentrations of trophy brown bear in Alaska. We have 10 fall permits and 9 Spring permits for our 2 exclusive guide use areas. This area has been managed for many years and our success rate has remained around 90% and the average brown bear squaring over 9ft and skulls over 26in on average. 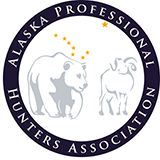 To confirm a reservation we require a 50% deposit when booking the trip and a signed receipt of our Western Alaska Hunt contract, and/or an Alaska Peninsula Hunt contract is required. Fill out the page and print. You will send us back the signed original contract with a check or credit card numbers for the deposit and you print a copy for your records. We will send you a confirmation letter outlining all the pertinent information. Upon booking the trip, you agree to our cancellation policy as follows: There will be no refund of deposit after 3 working days. That it was tough physically and mentally. The elements were brutal at times. The terrain was challenging and unforgiving. I like to earn what I have in life so all of this made the trophy of a lifetime after 13 days seem deserving. It’s expensive! Not just my outfitter but any brown bear hunt is costly.